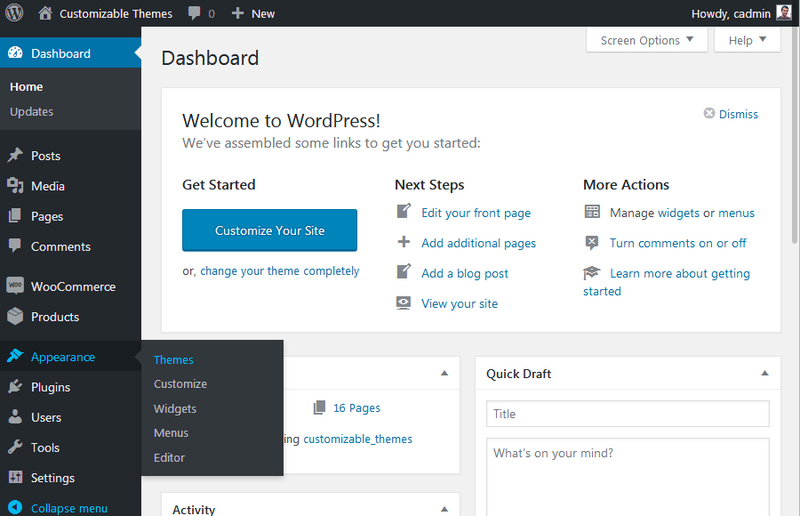 Here is a guide how to install a WordPress theme from the WordPress Admin Panel. After choosing a theme and placing an order from the tishonator.com site, you should receive an email from us with a download link. Open the email, click on the theme zip link and save the file on your computer. Note: How to Stop automatically unzipping downloaded zip files in Mac Safari? 2) Open the unzipped theme folder, navigate to YourThemeFolder/images/slider/ and DELETE all of the slider images files (i.e. 1.jpg, 2.jpg, 3.jpg, 4.jpg, and 5.jpg). Note: You will be able to re-set the slider images file (after activating your time) by navigating to Admin Panel -> Left Menu -> Appearance -> Customize -> Slider section.